While reporting quarterly earnings today, Disney said that it will cease its distribution deal with Netflix in 2019 to launch its own streaming service. In addition to a Disney-branded OTT platform, the company also confirmed plans to unveil an ESPN-branded streaming service early next year. Both platforms will be powered by BAMTech, a streaming video company that Disney announced it has agreed to acquire for $1.58 billion, Deadline reports. Disney previously owned 33% of BAMTech, and will subsequently purchase a 42% stake owned by Major League Baseball Advanced Media (MLBAM). The Disney-branded service will be the exclusive streaming home for new live-action and animated movies from both Disney and Pixar, Deadline reports, and it will also house Disney’s illustrious film catalog, as well as TV programming from the Disney Channel, Disney Junior, and Disney XD. 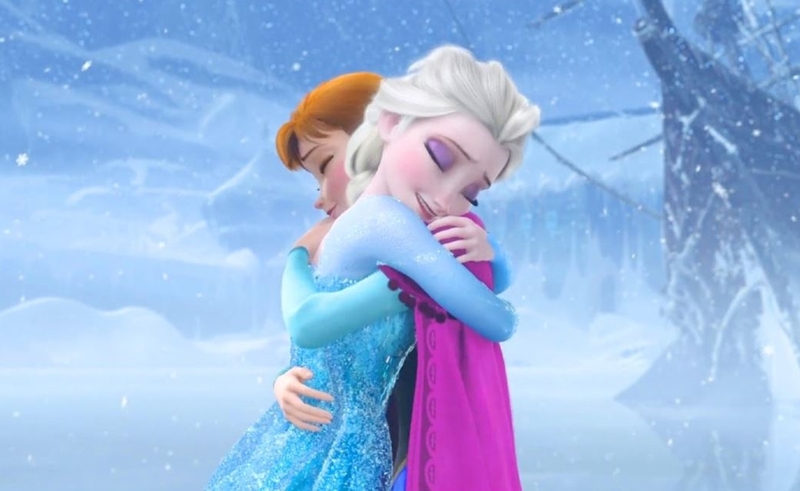 Some of the first films slated to premiere on the service include Toy Story 4, the sequel to Frozen, and a live-action reboot of The Lion King. Disney also said it would make a “significant investment” in original movies and shows especially for the service. It remains to be seen whether Disney-owned Marvel and Lucasfilm releases will live on this platform or whether the company will launch a separate service altogether for those titles. The ESPN service, for its part, will provide access to 10,000 sporting games and events annually, Deadline reports, including Major League Baseball (MLB), National Hockey League (NHL), and Major League Soccer (MLS). Individual packages for the aforementioned leagues will also be available for purchase, though pricing for the ESPN service — and the Disney-branded service — have yet to be disclosed.